Former Shooting Stars captain and one time Secretary-General of the Nigeria Football Association Chief Taiwo Ogunjobi is dead. Ogunjobi’s death was confirmed by his media aide Tunde Shamsudeen. 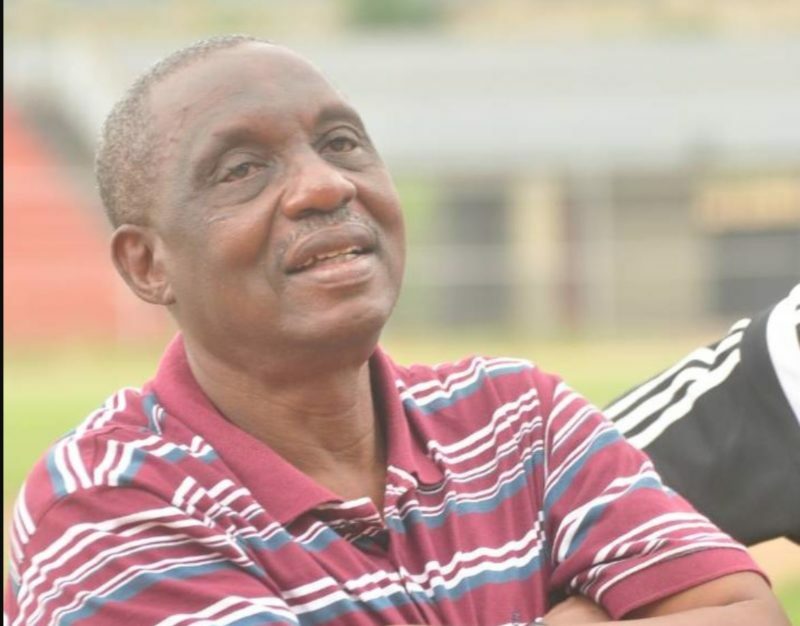 Ogunjobi who was also the chairman of the Osun State FA had reportedly been placed on bed rest by his doctor after taking ill on Saturday.